Examining all of the different families there are in the reptile kingdom, these are the 10 that tip the scales in each of them. King cobra is also known as the hamadryad. King cobra is from Elapidae family. The total weight of the king cobra is 28 lb 12.7 kg and the height of the king cobra is up to 5.85 m 2 ft. 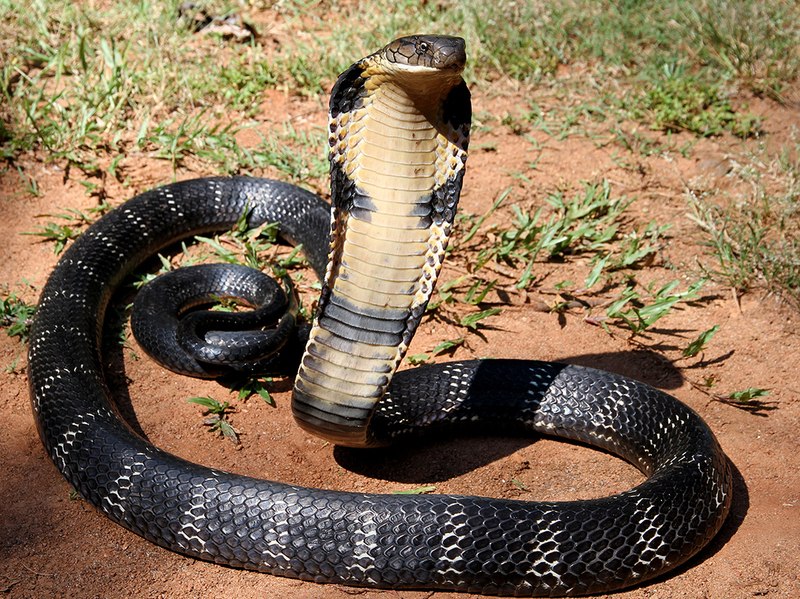 The color of the king cobra is Brown or olive with black pants and white or yellow cross bands all over the body. Head of the king cobra is black and they have to crossbars near the snout and two behind the eyes. king cobra is most dangerous reptile in our list the winner of the King Cobra called neurotoxin like other snakes King Cobra received this mail with the help of his forked and they can get the smell 100 m 330 feet away diet of the king cobra is usually Birds small lizards rodents and small creators King Cobra can live 20 years King Cobras are found in India Southeast Asia China and near the trees any water and also on land. Gaboon Viper is also known as bitis gabonica. They come in viper species. The weight of the gaboon wiper is around 44.1 (LB) / 20 (KG). 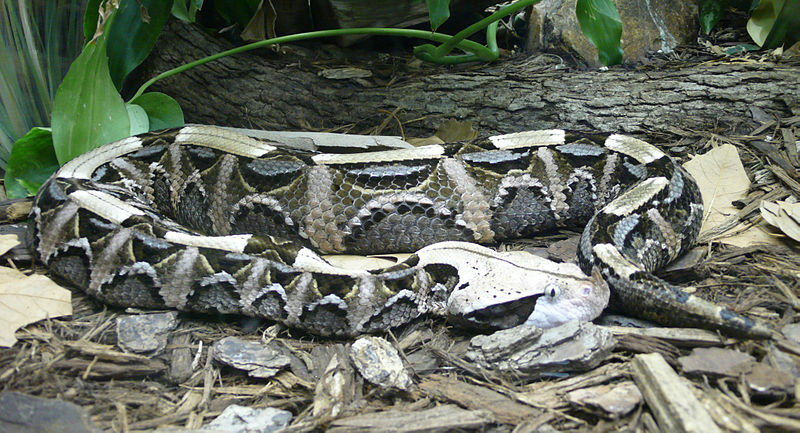 And the length of the Gaboon Viper is up to 1.83 m / 6 ft. They are found in western Africa. And the diet of the Gaboon Viper is mainly birds and mammals. Reticulated Python is a species of Pythonidae. They are the world's longest and heaviest snakes and reptiles. The total weight of the Reticulated Python is 350.1 lb / 158.8 kg. And the length of the Reticulated Python is 9.7 m / 32 ft. Reticulated Python has a complex pattern marked by diamond or saddle with a black strip on the full body. The name of the python is Reticulated Python because the meaning of the Reticulated is "like a net". The diet of the Reticulated Python is birds, rats, mammals, chickens, dogs, cats, pigs, small Indian civets, etc. Reticulated Pythons are mostly found in India, Burma, Nicobar Islands, Cambodia, Vietnam, Malaysia, Thailand, and Singapore. They are also found in Sumatra, Java, Sumba, Timur, Maluku, Sumbawa, etc. Komodo Dragon is also known as Komodo Monitor. Comodo Dragon comes from Varanidae reptile family found in Indonesian islands which are called Komodo. The total weight of the Komodo Dragon is 366 lb / 166 kg. And the length of the Komodo Dragon is up to 3.13 m / 10.3 ft. The body of the Komodo Dragon is long and the tail of the Komodo Dragon is half than its body. They have a very long yellow tongue. And the skin of the Komodo Dragon is very hard. And the tail is very powerful. One attack of Komodo Dragon,s tail can easily break the bone. Mostly the color of the Komodo Dragon is brown. 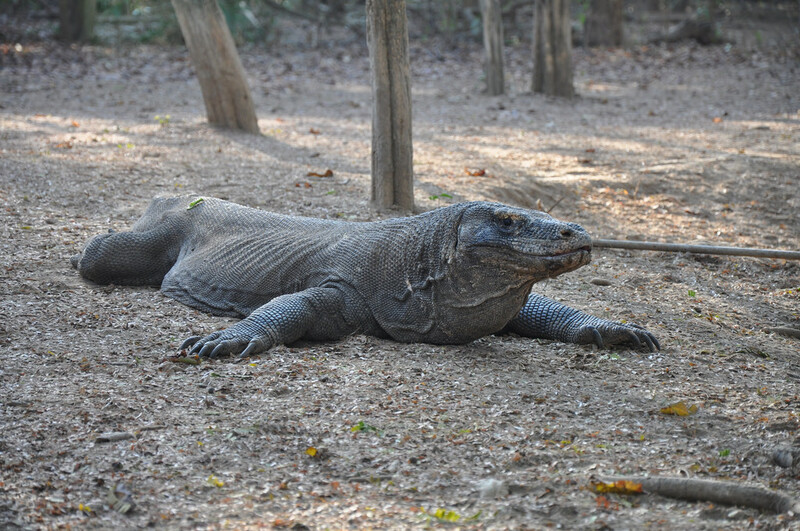 Diet of the Komodo Dragon is deer, Carrier, pigs, Water buffalo and even Humans. Komodo Dragons are found in Komodo, Padar, Rinca, Flores, and Gili Motang. Green Anaconda comes on 6th position in our list. Green Anaconda is from Boidai Reptile family. They are also known as common Anaconda or Water Boa. The total weight of Green Anaconda is around 550 lb / 449.5 kg. And the total length of Green Anaconda is 4.5 m / 15.09 ft. The longest Green Anaconda is around 5.21 m / 17.1 ft. 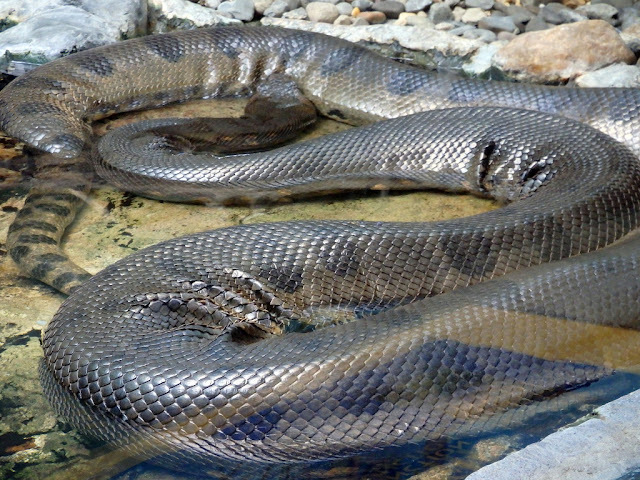 The body of Green Anaconda is very long. The colour of the Green Anaconda is olive green turning yellow to the bottom of her body. And the has black big dots on their whole body. Head of Green Anaconda is narrow compared to her body. Green Anaconda eat Pray, mammals, fish, birds, deer, caimans, tapirs and also jaguars. Green Anaconda can also eat humans because of their big and powerful stomach. Green Anaconda found in South America, Trinidad, Andes, Paraguay, and in Bolivia. Galapagos Tortoise is the biggest female tortoise on earth came from Testudinidae Reptile family. The total weight of the Galapagos Tortoise is 919.3 lb / 417 kg. Galapagos Tortoise is the laziest animal in our list. 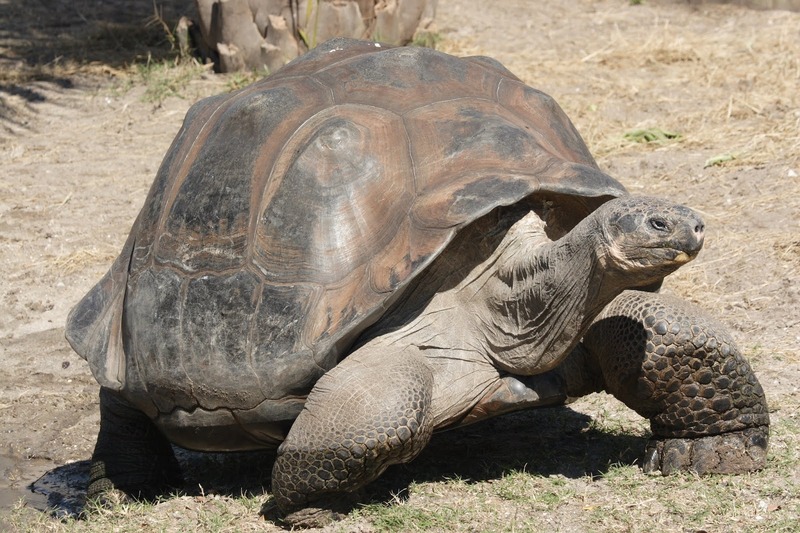 And the length of the Galapagos Tortoise is around 1.8 m / 6 ft. The colour of the Galapagos Tortoise has the large shell with brown or grey colour. And the legs of Galapagos Tortoise are large with dry skin. The front legs have 5 claws and back legs have 4 claws. They can live up to 1000 years which is so long for humans. And Galapagos Tortoise sleeps around 16 hours a day. They can live 1 year without water and food because of their slow digestion and large water storage capacity. The diet of the Galapagos Tortoise is grass, carrots, leaves, melons, milkweed, oranges, berries, etc. Galapagos Tortoises are found in Galapagos Islands, Ecuador, Aldabra, and in the Indian ocean. Leatherback Sea Turtle is another circle in our list come from Dermochelyidae reptile family. Leatherback Sea Turtle is also known as lute turtle or leathery turtle. The weight of the Leatherback Sea Turtle is 2120 lb / 961.1 kg. They are up to 2.4 m / 7.8 ft in length. They are live in the sea, rarely comes to the surface. Colour of the Leatherback Sea Turtle is dark grey to black, with white blotches. Diet of Leatherback Sea Turtle is jellyfish. 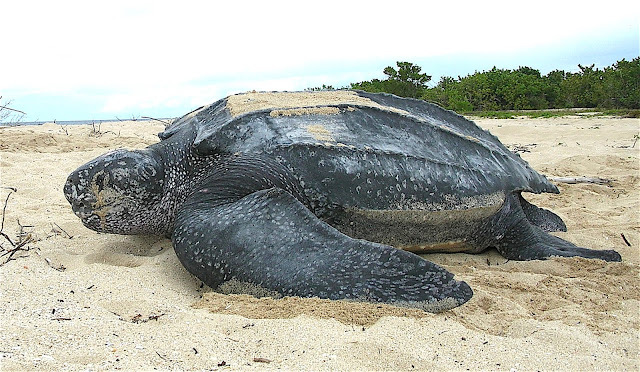 Leatherback Sea Turtle found in Pacific ocean near Canada and in Columbia. Gharial comes from Gavialidae reptile family. The total weight of the Gharial is up to 2150 lb / 977 kg. 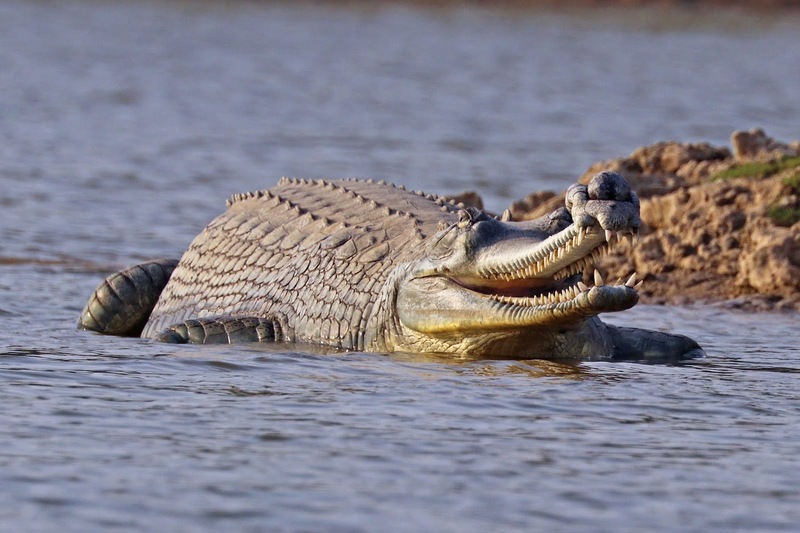 And the total length of the Gharial is around 5 m / 16.4 ft. They are the fish-eating crocodile. The colour of the Gharial is grey or olive. They are a very powerful animal. Diet of the Gharial is mostly fish including insects and frogs. The gharial is found in India, Pakistan and also in Myanmar. Black Caiman comes from Alligatoridae reptile family. The weight of the Black Caiman is up to 2900 lb / 1310 kg. And the size of the Black Caiman is around 5 m / 16 ft. Colour of the Black Caiman is dark grey to black and someone has olive to grey. The diet if the Black Caiman is similar to gharial which is fish, frogs and insects. 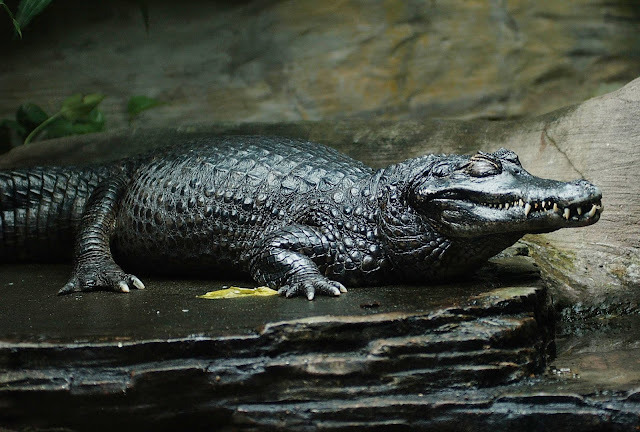 Black Caiman is found in Bolivia, Guyana, Ecuador, Brazil, Peru and in Venezuela. 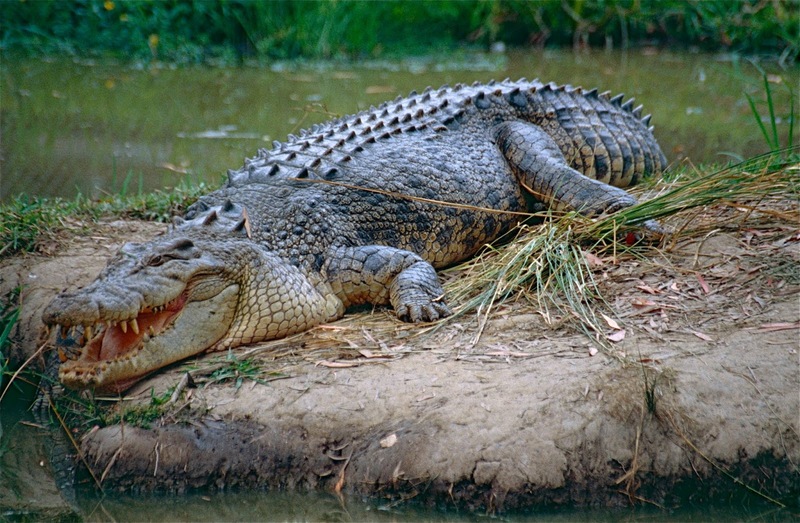 Saltwater crocodile is the heaviest female reptile in our list. Saltwater crocodile comes from Crocodylidae reptile family. The total weight of the Saltwater crocodile is up to 4409.2 lb / 2000 kg. 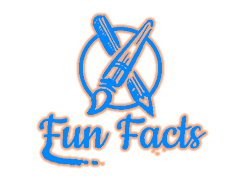 And the length of the Saltwater crocodile is up to 6.17 m / 20.3 ft. Colour of the Saltwater crocodile is pale yellow with black strips. They are mostly found in sea or near the sea. Diet of the Saltwater crocodile is mostly fish. And they are found in India, Australia, and in southeast Asia.